Now it’s November we can officially start talking about WINTER! It’s even getting a little bit colder out there today. Have you started planning your 2016 winter wool coat yet? 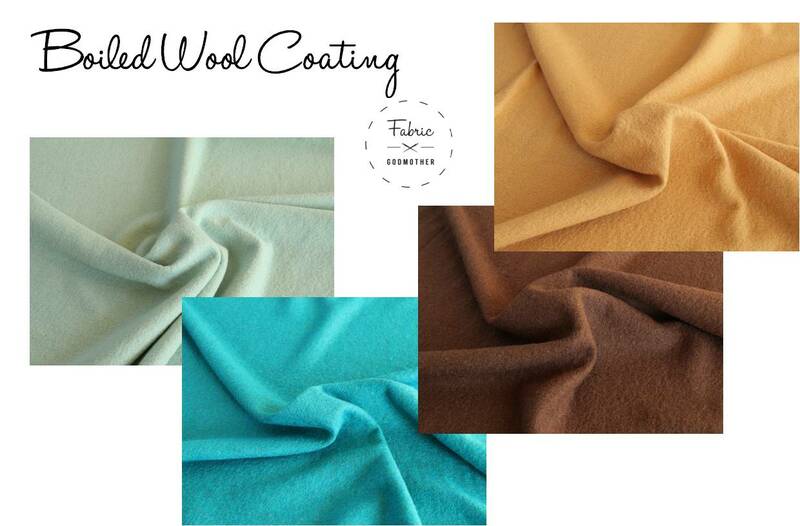 Before you do, make sure you have a look at these ex designer boiled wools from Italy. Fair is super thick for added warmth and can be used either way round to show off the softly felted boiled side or the yummy chunky knitted side. 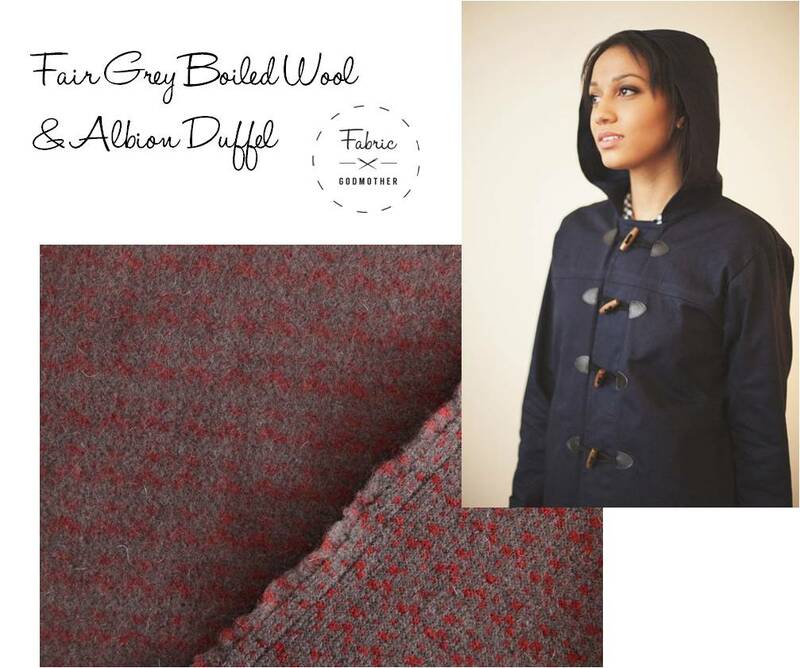 Fair Wool in Grey would make a super snuggly duffel coat using the Walden from Colette Albion pattern. 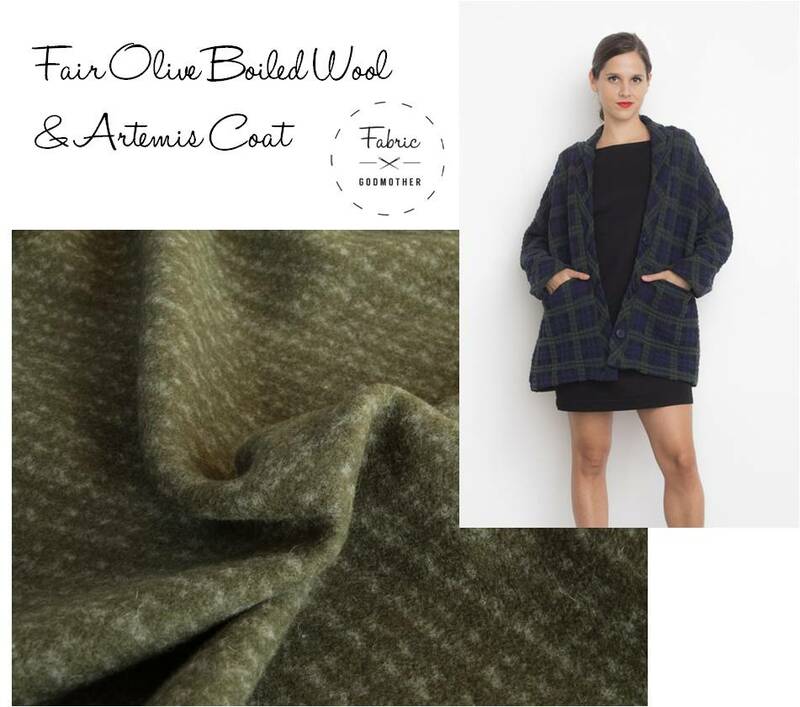 Cozy up in the I AM Patterns Artemis Coat using the Olive Fair Boiled Wool, imagine using the contrasting sides for the trim! 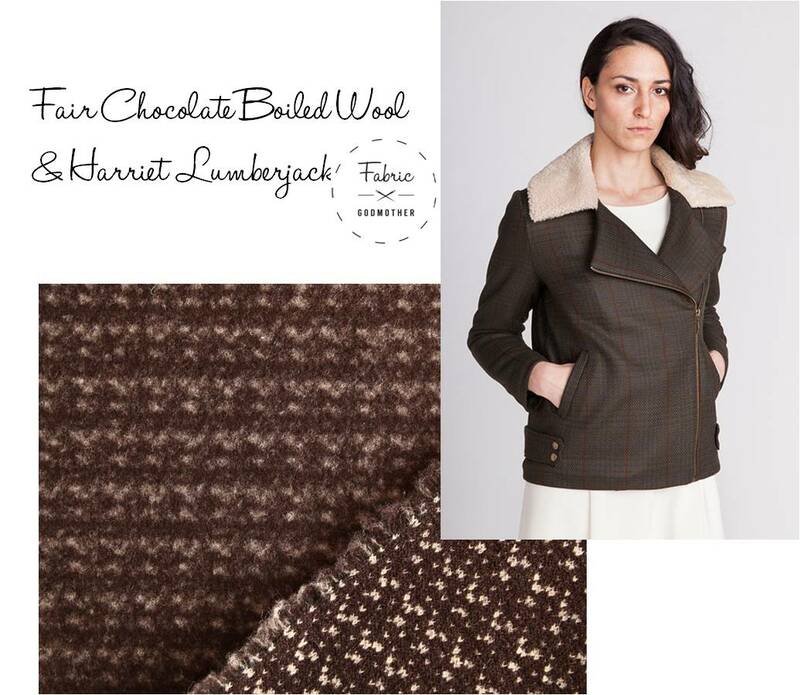 I LOVE an asymmetric jacket and the Harriet Lumberjacket is perfect for the Chocolate Fair Boiled Wool, try using the contrast sides for a subtle collar detail.